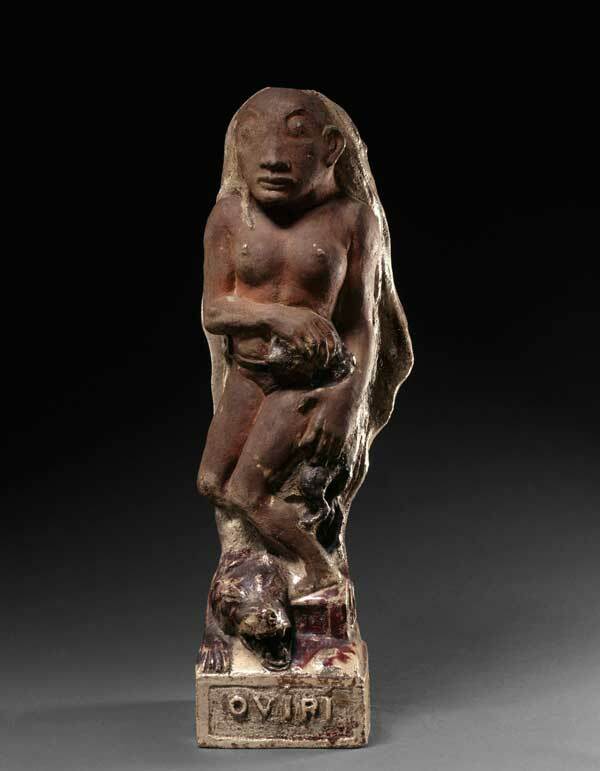 Gauguin is best known for his post-Impressionist paintings, and then perhaps for his wood carvings, inspired by Polynesian sculpture. 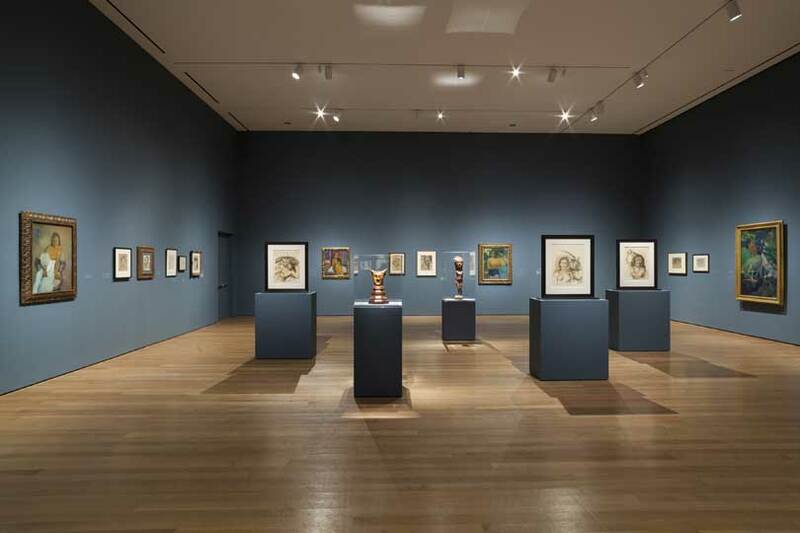 But the artist also created a significant group of prints and works on paper, which receive fresh attention in a new exhibition at MoMA, New York. What insights can they give us into the artist’s world and work? We spoke with one of the show’s curators, Starr Figura, to find out more. 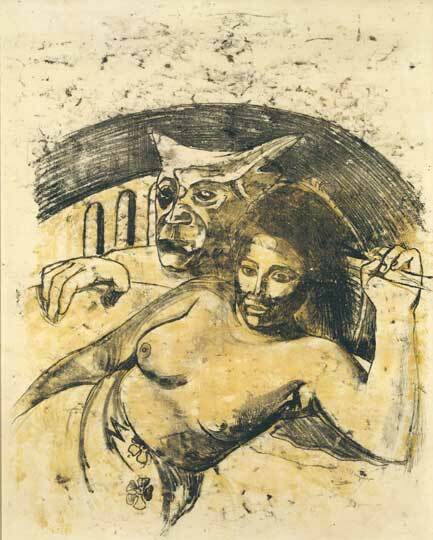 Most people know Gauguin as a pioneer of modernist painting, but this exhibition focuses an aspect of his oeuvre that is less well known: his remarkable prints and transfer drawings and their relationship to his paintings and sculptures. 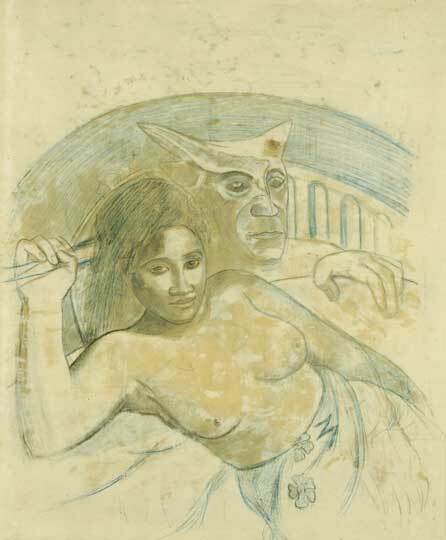 Why did you focus on Gauguin’s prints and transfer drawings? We wanted to highlight the extraordinarily inventive nature of these works and show how groundbreaking they were. 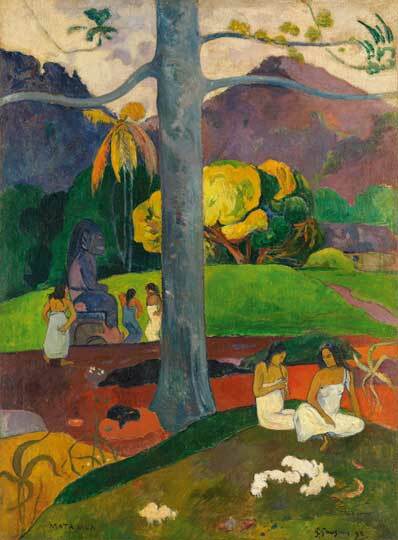 The more we studied them the more we realised that they also offered a fascinating window into Gauguin’s creative process. He repeated and recombined the same subjects and motifs from one work to the next, allowing them to evolve and metamorphose over time and across media. In order to highlight this process, we organised the exhibition into groupings of different variations of the same print together with related paintings and sculptures. In the case of many of the woodcuts, we also have the wood blocks that he carved and inked to print them. How do they compare to his paintings, and what can they tell us about the artist’s working methods? 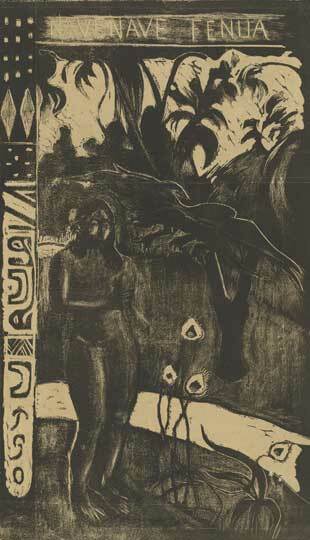 Gauguin’s woodcuts, monotypes, and transfer drawings tend to be darker or more ethereal than his paintings. He took a very experimental approach to these media. He exploited the printing and transfer processes to create unusual effects and introduce a new sense of mystery and ambiguity into his images. Are there any particular challenges associated with exhibiting prints and works on paper? One of the main challenges with works on paper is always the light levels, which have to be kept relatively low for reasons of conservation and preservation. We tried to use this to our advantage by spotlighting certain sculptures and other works to create a sense of drama. The issue of light exposure can also make loans difficult as museums typically don’t want their works on paper to be on view for more than a few months every few years. Another challenge is that works on paper tend to be smaller than paintings. The balance and rhythm between larger, bolder paintings and smaller, more nuanced prints is something you have to be sensitive to when designing the installation. How has the response been to the exhibition so far? The response has been mostly very positive! Many people seem to find it a revelation. They are excited to be learning about a side of the artist that they did not know about before, and to see works that they have never seen before. 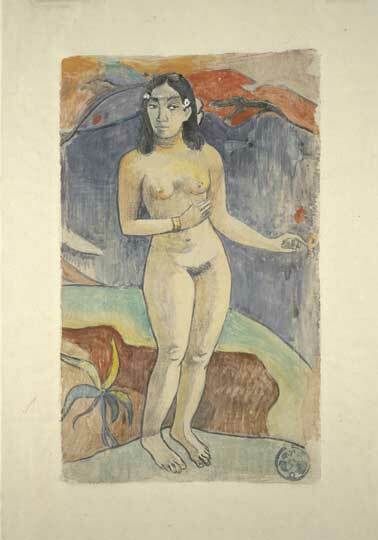 ‘Gauguin: Metamorphoses’ is at MoMA, New York, until 8 June 2014.